Minimally invasive surgery has taken its place as a popular alternative to traditional models of surgery. All sectors of medicine have found a place for minimally invasive options, including orthopaedics. Every day, orthopaedic care practitioners see new advances that challenge us to offer patients the most leading-edge care. 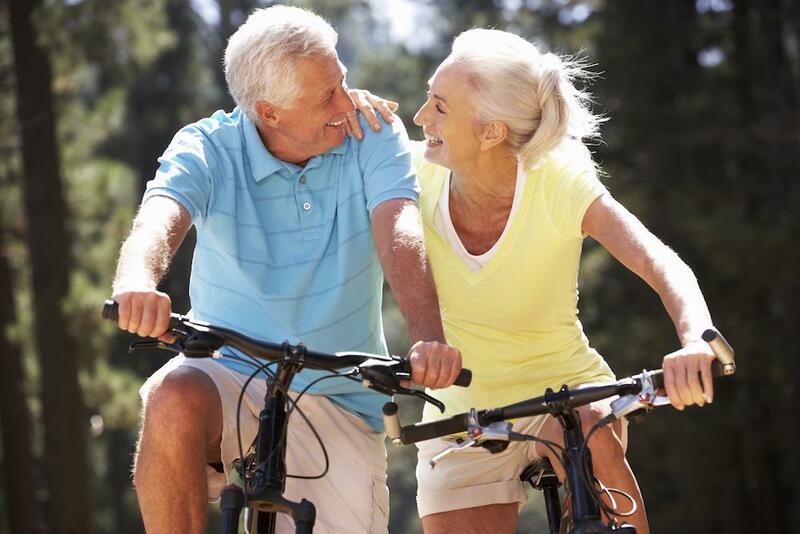 Today, we’re sharing the latest minimally invasive surgery options in orthopaedics, in the interest of keeping you in the loop. Minimally invasive surgery utilizes a very small incision, which drastically reduces the risk of infection (the most common complication in any type of surgery) and contributes to faster recovery times. The arthroscope accommodates this small incision. This fine, flexible tube employs a camera which guides the surgeon’s actions by providing an interior view of the part of the body being worked on. In effect, the arthroscope has revolutionized surgical interventions, by giving surgeons eyes on the inside. 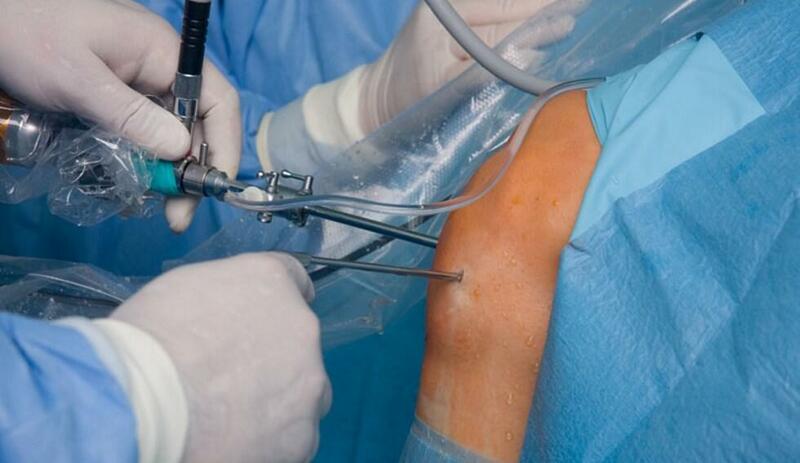 This allows them greater accuracy, as they use the arthroscope to repair damaged joints. What the camera sees is broadcast to a screen in the operating theater, guiding the surgeon through the procedure. While the arthroscope has been around since its invention in 1919, it was not considered a viable alternative to traditional surgical methods until the 1980s, following a wave of technological innovation. Today, its refinement has broadened this tool’s utility exponentially in the field of orthopaedic surgery. With this revolutionary tool in hand, surgeons can repair injuries with extreme precision. 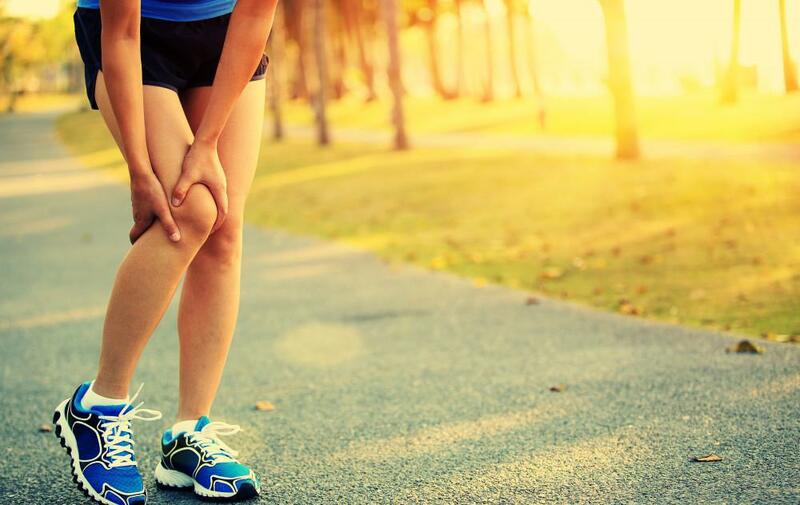 The knee benefits from arthroscopic surgery to repair injuries like ACL tears, meniscus tears and the removal of foreign agents and inflammation. Similarly, the hip joint can be repaired in numerous ways with this technology. From the removal of infected tissue, to treating hip dysplasia and injuries, surgeons are provided with keener vision when arthroscopy is employed. The shoulders are common recipients of minimally invasive procedures, so they’re great candidates for arthroscopic procedures to repair torn rotator cuff tears, bone spur removal and the resolution of infections. While still not widely practiced, arthroscopic surgery for the wrists is an emerging methodology which is proving to be a viable alternative to the traditional route. Fractures and torn ligaments are being addressed using the technology. 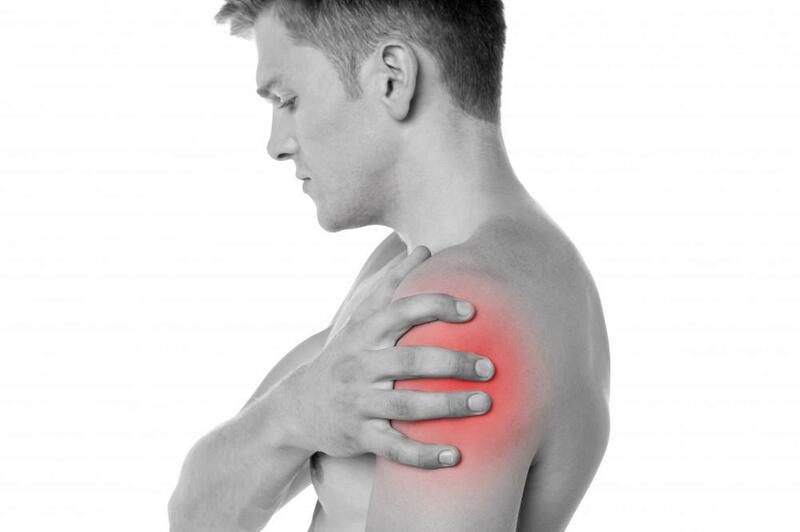 The diagnosis of the causes of chronic pain is also possible with the help of the arthroscope. The era of surgical laser vision. Modern medicine continues to evolve. In the case of the arthroscope, its evolution spanned decades of research, development and technological advances which moved it into a future of limitless possibility. The latest minimally invasive surgery options in orthopaedics will no doubt take a back seat, as time goes by. Medicine continues to seek superior ways to limit the risk factors and reduce the recovery times associated with surgery, so innovation is always on the horizon. Arthroscopic surgery achieves risk reduction, by employing a smaller incision and greater surgical accuracy. 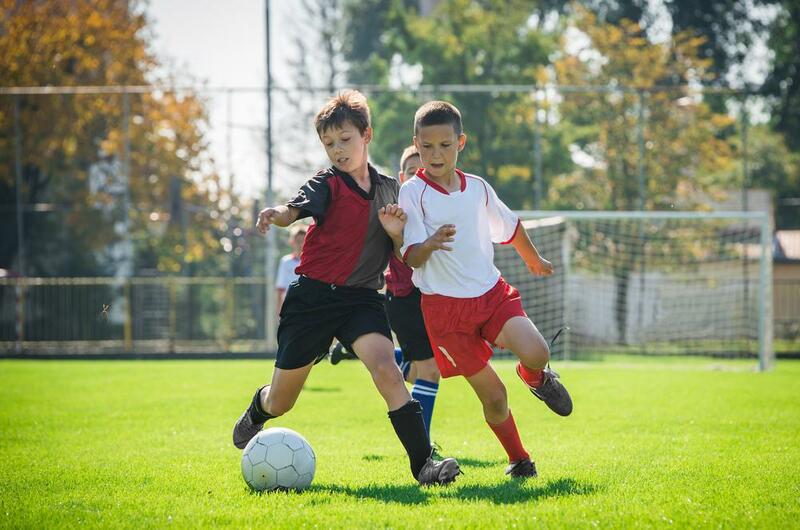 At North Jersey Orthopaedic and Sports Medicine Institute, we specialize in minimally invasive procedures to correct all types of orthopaedic challenges. Contact us.